> Model 001C with air curtain installed prevent welding slag from entering the welding head; model 001E with long nozzle installed is suitable for complex structure welding. 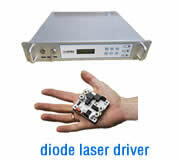 STD80 series laser welding heads are suitable for the fiber-coupled Nd:YAG laser beam via the connector D80. 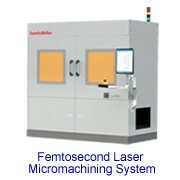 The laser beam goes into the welding head via D80 and then the laser beam is focused onto the workpiece to be welded. The co-axial assistant gas can be input via gas connector. 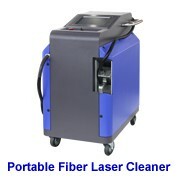 The fiber connector D80 and focusing lens inside the head will be water-cooled for high power laser. 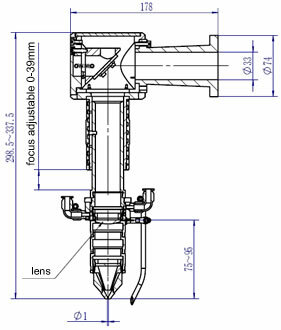 These type laser beam delivery devices designed to meet industrial environment constrain providing safety and sealing against contamination for free space laser beam path. 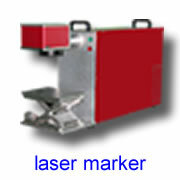 Static and adjustable laser beam manipulation options available. Optical mirror replacement can be accomplished without affecting alignment. 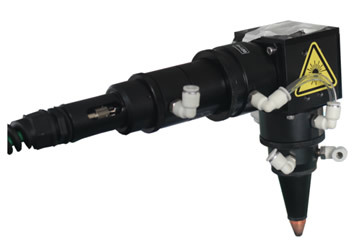 All the beam delivery devices come with Z-axis adjustable, gas inlet and nozzle. Custom-made devices available upon request. 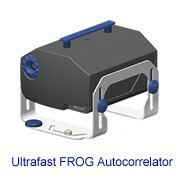 For high power laser, water cooling is provided. 20: clear aperture in mm.